Tuesday, November 14 at 5:00 p.m. The exhibit celebrates entrepreneurship, with a focus on nine entrepreneurs, from William Penn to Atwater Kent. Individuals whose vision, hard work, and willingness to take risks helped build the City of Philadelphia. See the inventions, artifacts, and important documents from business and industry that bring to life the birth and rise of Philadelphia. See the Thomas Holme’s original 1683 Portraiture of Philadelphia map, the money box of “Financier of the Revolution” Robert Morris, Stephen Girard’s desk, and nearly 100 other original artifacts and documents of iconic Philadelphia entrepreneurs. Guest Curator and Historian and Archivist Jack McCarthy will share his insights into preparing this exhibit. Thursday, May 11 at 6:00 p.m. The introduction of railroads in the 1830s initiated a revolution in the development of American industry, land use, and social patterns. The new technology challenged the nascent American professions of architecture and engineering to create entirely new building and structural types to meet railroad needs— passenger waiting stations, bridges, train sheds, repair shops, grand downtown depots, and even bedroom suburbs. 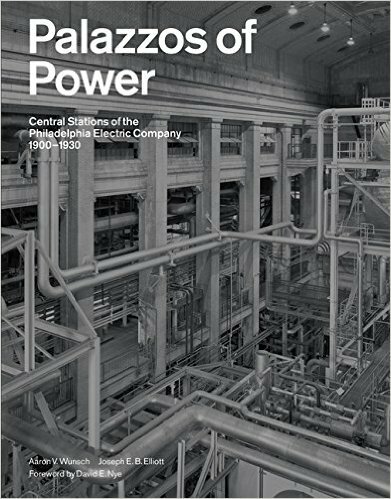 For more than 100 years, Philadelphia’s most important designers met this challenge, including William Strickland, Thomas U. Walter, John Notman, Theophilus P. Chandler, the Wilson Brothers, Frank Furness, Horace Trumbauer and Paul P. Cret. This exhibit features drawings, prints, photographs, and manuscripts that document how these Philadelphia architects and engineers transformed not only their own city, but much of the American landscape. Tuesday, April 4 at 6:00 p.m.
Free and open to all. Seating is first come, first served. No registration required. Innovation and speed were the keystones of American life in the early twentieth century with the wealthy embracing every new means of transportation to move about—and to show off their success. 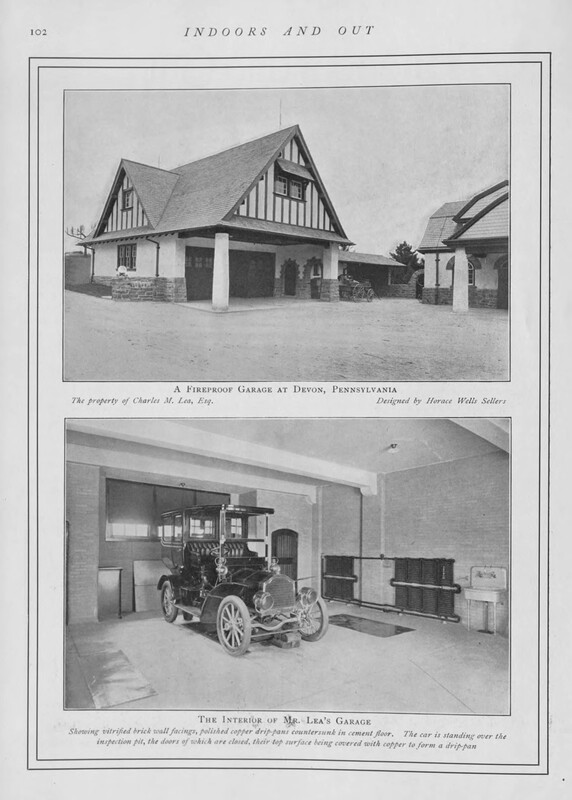 At their country places, new types of buildings were designed to house their automobiles, and an important new type of servant was added to the estate staff list—chauffeur. Jeff Groff, director of interpretation & estate historian at Winterthur, will explore the design and function of these early garages; their evolution into key estate features; and the need to define the chauffeur’s duties, status, and relationship to fellow servants and employers. 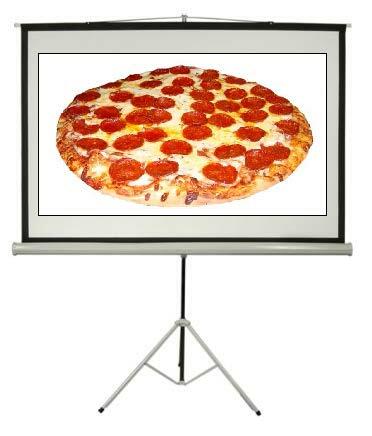 Tuesday January 24, 2017 at 6:00 p.m.
Pizza and beverages will be provided. Please feel free to bring a dessert to share if you wish. There is no charge for Philadelphia Chapter SAH members AND each member is invited to bring one guest as a prospective member. Additional guests are welcome at $15.00 each. Please RSVP to William V. Kriebel, Phila SAH Treasurer at kriebewv@drexel.edu or 215-735-3697. If you would like to bring a few digital images to give a short (5 minute/10-15 image) talk on a recent project, current research, or “what I did on my summer vacation,” please contact Bruce Laverty at laverty@PhilaAthenaeum.org or 215-925-2688. Digital images should be placed on a thumb drive as individual image files or in a Power Point file. Please join us for an evening of fun and good food! Sunday, December 4 at 2:00 p.m.
$15 for SAH members, $20 for non-members. Advance registration and pre-payment required. Space is limited. The Golden Age of the American Country Club extended from the 1890s to the Great Crash of 1929. These suburban institutions originated from several sources, including men’s city clubs and resort casinos. The great suburban migration beginning in the 1890s increased the popularity of the sporting life for entire families. 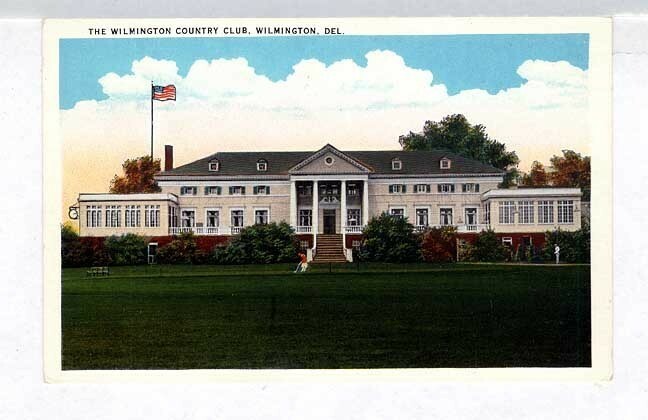 Country club design became a notable part of some architectural practices and national architectural journals began featuring clubhouse designs and plans. Clubhouse exteriors represented mainly traditional styles, while floor plans reflected gender roles, class hierarchies, and social values. While not as formal as the Union League on Broad Street, the Golf Club requests that you wear business casual. Tuesday, October 25, 2016 at 6:00 p.m. 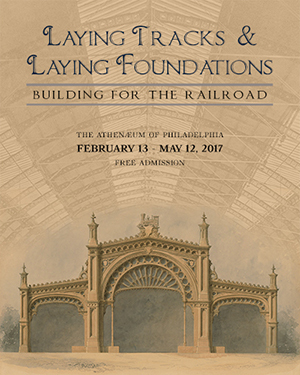 The Athenaeum of Philadelphia is pleased to celebrate the 100th anniversary of the National Park Service and the 50th anniversary of the National Historic Preservation Act of 1966, with this exhibition. 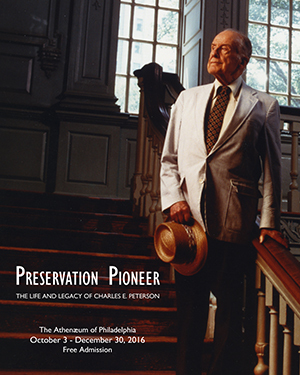 In a career that spanned seven decades, Peterson founded the Historic American Buildings Survey, authored America’s first historic structures report, oversaw the creation of Independence National Historical Park, and created significant endowments that encourage building scholarship, documentation, and publication. Peterson is credited with coming up with the neighborhood moniker “Society Hill” after discovering that William Penn’s real estate group, the Free Society of Traders, had set up shop in the area in the late 17th century. He lived in Society Hill from 1954, when he purchased two row houses on Spruce Street for $8,000, until his death at age 97 in 2004. Lecture 6:00-7:00 p.m., Reception & book signing 7:00-8:00 p.m.
Saturday, September 10 at 1:00 p.m.
Join us at this rare exhibition of the work of Karl Arthur von Rydingsvärd (1863-1941), an influential teacher who promoted the idea that anyone, even women, could carve wood and create useful furnishings. von Rydingsvärd began his career in America working with the Herter Brothers and then with the A. H. Davenport Company. Later he taught at several institutions including Columbia, the Museum of Fine Arts, Boston, and the Rhode Island School of Design. Additionally he ran summer woodworking classes from his home near Brunswick, Maine. He also trained teachers to rehabilitate World War I veterans and advised the New York Hospital about the role of craftwork in correcting nervous disorders and other mental dysfunctions. 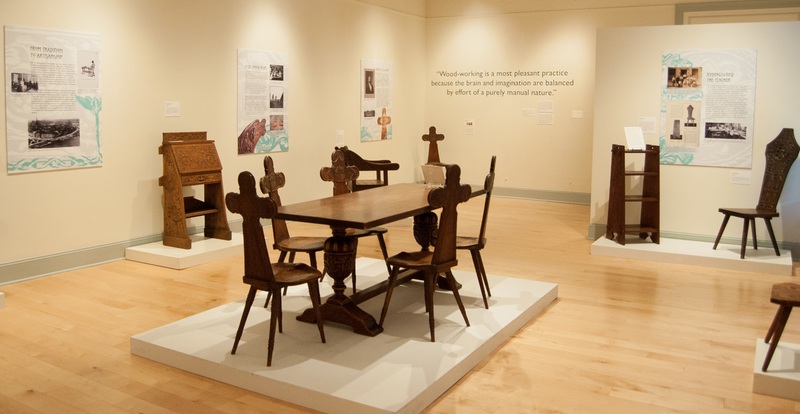 These 20-plus works, never before seen in public, demonstrate the relationship between von Rydingsvärd’s Swedish woodcarving style and his passion for the dynamic American Arts and Crafts movement. von Rydingsvärd incorporates Norse motifs, Viking figures, and intricate floral patterns into his whimsical carvings, highlighting his attention to aesthetic detail and functionality. The gallery talk lasts 30 minutes, you are then free to examine the objects in the gallery at your leisure and explore other galleries until the Museum closes at 4:00 p.m. SORRY! MAY 25TH IS A WEDNESDAY. THIS TALK IS ON WEDNESDAY, MAY 25, 2016. Not Thursday, May 25, as was first listed here and printed on the flyer. Apparently the SAH officers are not good proof readers and I can not proof my own copy. From now on I will rely on others to check the details for me before I send them out. 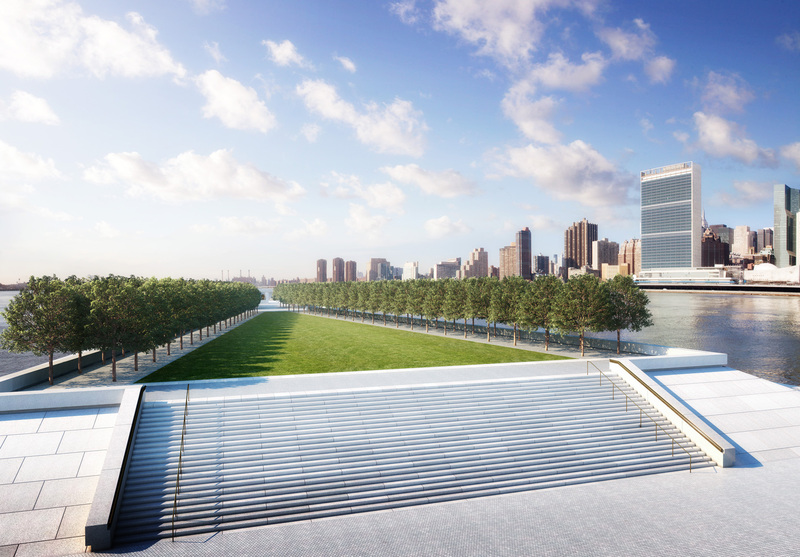 In 2012, the Franklin Delano Roosevelt Four Freedoms Park was completed posthumously as one of the last great projects of the visionary architect Louis Kahn (1901-74). Built in New York City, within view of the United Nations, the inside story of the Park’s design, the sudden death of its architect, the near-bankruptcy of the city, and the remarkable effort that brought the project to realization forty years after its conception, offers an unusual perspective on the making of public space today. In these PAIRED EVENTS, William Whitaker will lecture about the project and its realization and – two days later – will lead an on-site tour of the Park. Original drawings and Kahn’s model of the park will be on-view at the talk venue for the exhibition: Harriet Pattison: Gardens & Landscapes (on view through July 15). Kroiz Gallery, Univ of Pennsylvania Architectural Archives, 220 S. 34th St.